Get crafty and indulge your inner artist with these simple DIY projects! Looking for some fun and inexpensive projects to keep you or your kids busy while you wait for the next installment of the Skywalker saga? Then scroll down and get ready to unleash your forces of creativity with these nifty Ahsoka Tano-themed arts and crafts projects! Colouring can be an immensely therapeutic hobby for kids and adults alike. All you need are some colouring materials, a few sheets of blank paper, and access to a printer. A small collection of Ahsoka Tano colouring pages can be found over here (courtesy of Ryan Brock). 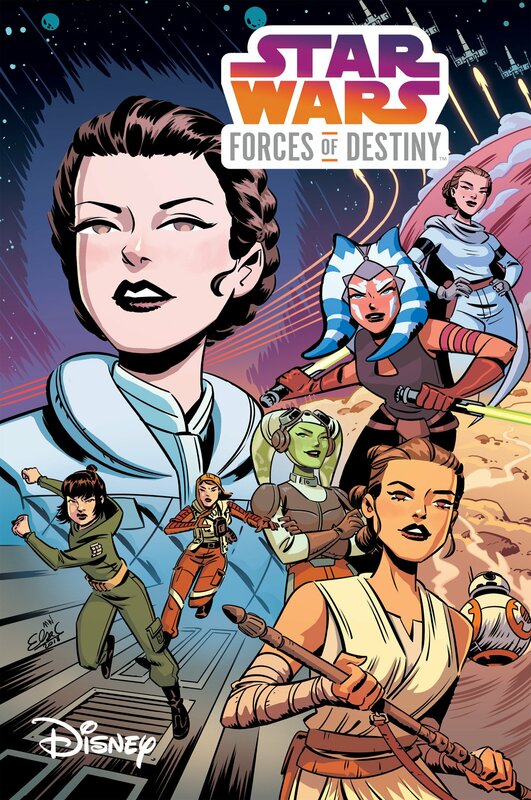 If you’re looking for some Forces of Destiny-themed pages, check out The Wookiee Gunner’s fan-made colouring book. The holiday season is just around the corner so why not bring some festive cheer to your home with some Ahsoka-themed paper snowflakes? Last November, blogger and crafts enthusiast GingerNifty created a snowflake design that draws inspiration from Ahsoka’s facial markings and lekku. You can create your own snowflakes by visiting her blog and downloading the template. Is Christmas shopping getting to you? If so, take a break from your Christmas preparations and indulge your sweet tooth by baking some tasty Tano treats for you and your loved ones. Food writer and lifestyle blogger Jenn Fujikawa devised a simple recipe for Ahsoka pumpkin muffins that will inspire even the most reluctant bakers among us and you can find the full details (and photos) over on StarWars.com. If you’re a bit of a bookworm, you’ll know that you can never have too many bookmarks, especially if you’re the type of person who tends to read multiple books at once. 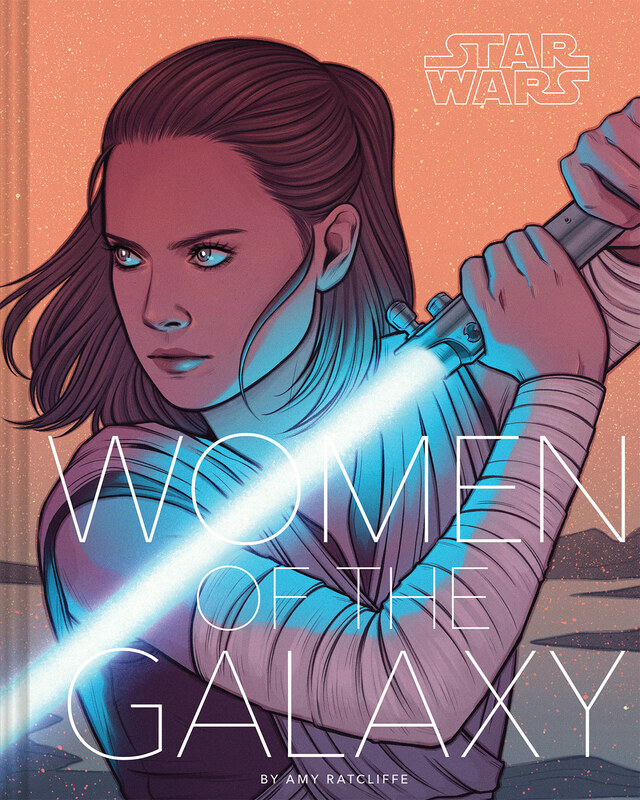 Kelly Knox’s Ahsoka-inspired bookmark would be a bright, quirky addition to any book lover’s collection and doesn’t require anything more than some basic crafting materials and tools. 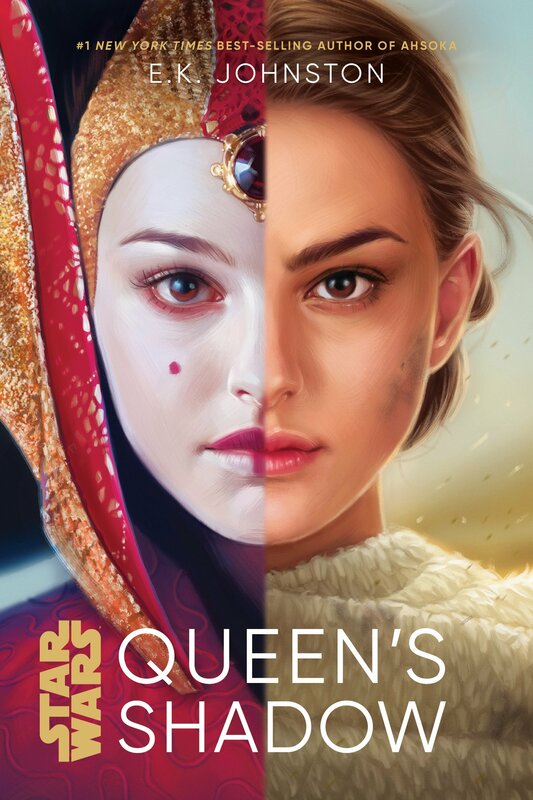 Check out her step-by-step guide over on StarWars.com. The delightful Forces of Destiny animated shorts have been a source of inspiration for numerous artists and hobbyists in recent months and the aforementioned Kelly Knox is one of them. Shortly after the release of the short ‘The Padawan Path’, she was inspired to create a silka bead charm based on the set of ceremonial beads Ahsoka receives from Master Yoda. If you want to create your own bead charm to hang on your key-chain or backpack, take a look at Kelly’s tutorial over on StarWars.com. Thinking of taking your first steps into a wider world of papercraft? 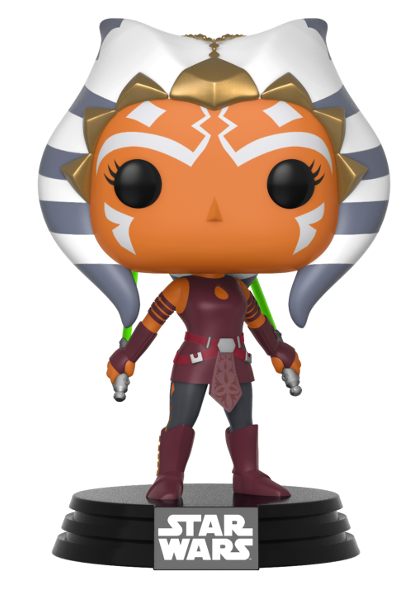 If so, download this custom template (courtesy of Christopher Beaumont) and start constructing your first Ahsoka Tano Cubee figure! All you need are some sharp scissors (or a hobby knife), a good ruler, and access to a colour printer. This basic tutorial should tell you everything you need to know about Cubee crafting. If you’d like to craft some companions for Cubee Ahsoka, you can find templates for other Star Wars characters over here. Crafting your own geek fashion accessories is easier than you think, as costumer Holly Frey demonstrates. Granted, you may need to know your way around a sewing machine and understand how to work with clothing patterns but don’t let that deter you. Holly’s handbag tutorials are fairly straightforward and you can always turn to a more experienced hobbyist (or Youtube) if you need help with the more complex steps. The Ahsoka Tano bag’s colours and design can easily be adapted to suit your own personal taste and needs, so don’t be afraid to go off the beaten path. Play around with colours and material to create something that’s truly unique. You don’t need to spend a small fortune on crafting materials to create something fun with the kids. Sometimes, even a basic toilet roll tube and some cheap paints will suffice. Kelly Knox’s Star Wars Rebels TP Roll characters might inspire your family to create an A to Zeb collection of Star Wars figures that won’t break the bank. Besides, why let perfectly good toilet roll tubes go to waste when they can be transformed into your favourite fictional heroes? Building your own diorama is a fantastic way to pay tribute to your favourite Star Wars scenes and that’s exactly what Ahsoka Tano fan Jordan did this summer. Following the release of ‘The Padawan Path’, Jordan built his own Jedi Temple diorama to commemorate this milestone event in Ahsoka’s life. And, what’s more, he was kind enough to share his step-by-step tutorial with Team Ahsoka so that others could follow in his footsteps. Most of the materials used to create this diorama are relatively cheap and easy to obtain but you may have trouble tracking down affordable action figures (if you don’t already own them). Ebay, Amazon, and thrift stores may be your best bet here. Failing that, try substituting the action figures for cardboard cutouts. Where there’s a Whill, there’s a way. If you’re feeling adventurous and can afford to splurge on some special crafting materials, why not try your hand at making your own Ahsoka Tano headpiece? You can find numerous tutorials on Youtube but you’d be hard-pressed to find a more comprehensive tutorial than JediManda’s. You could even paint different markings on the lekku and montrals to create your own custom Togruta character if you so wish. And do check out JediManda’s makeup tutorial if you’re thinking of cosplaying as Ahsoka at your next convention. 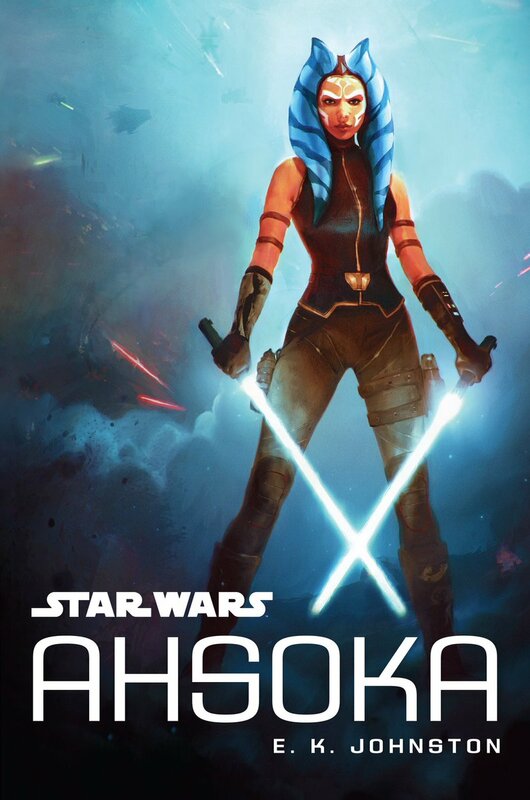 If you’re looking for more inspiration, check out Team Ahsoka’s fan creations section, dig through StarWars.com’s archive of DIY projects and recipes, or have a leisurely browse through these Pinterest search results. 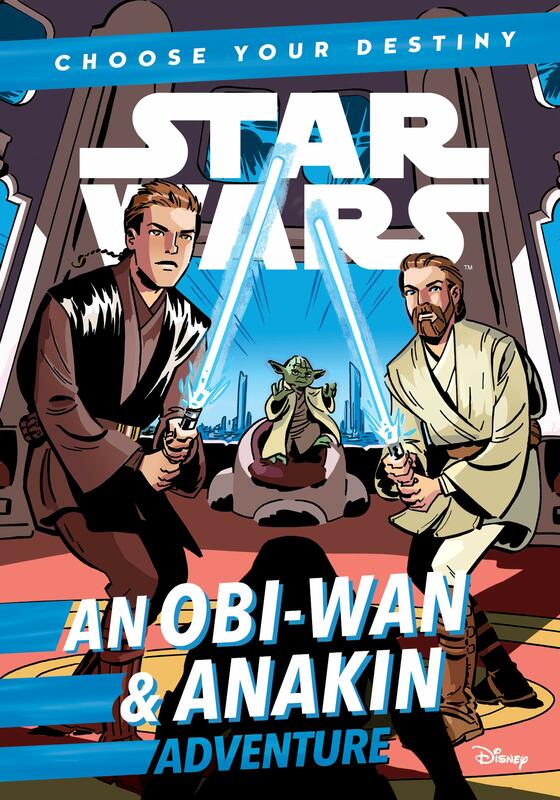 You can also find a plethora of Star Wars arts, crafts, and cookery books over on Amazon and Amazon UK.